Congratulations! You win 205 bonus points with this purchase! 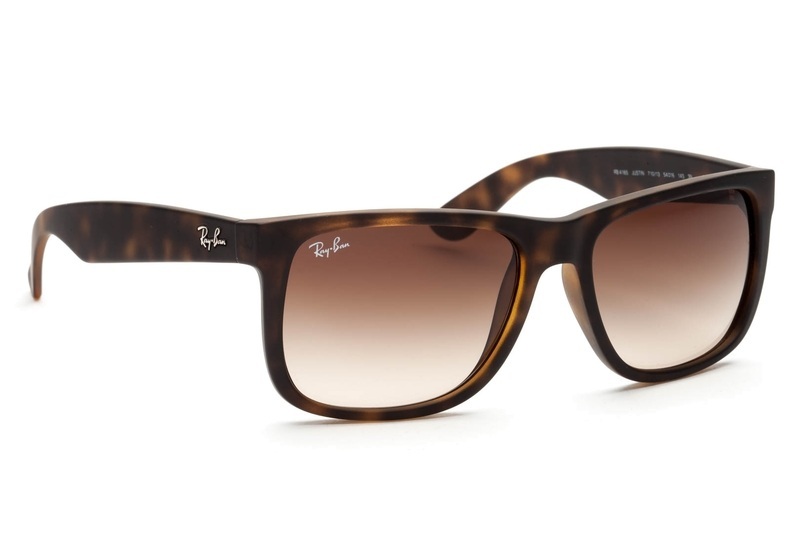 Sunglasses by Ray-Ban are a modern and stylish accessory. With an original design and quality materials, they provide perfect protection for your eyes. 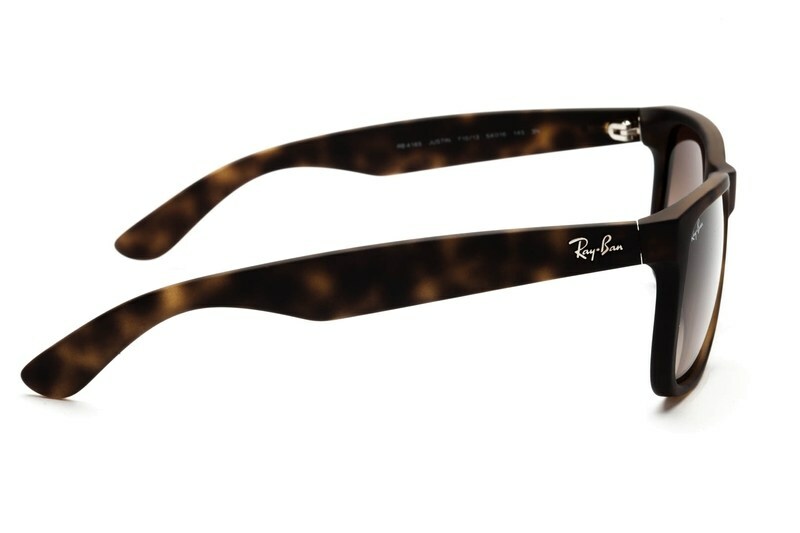 The Ray-Ban brand is an icon of the sunglasses market which offers various styles of frames popular across all generations around the whole world. 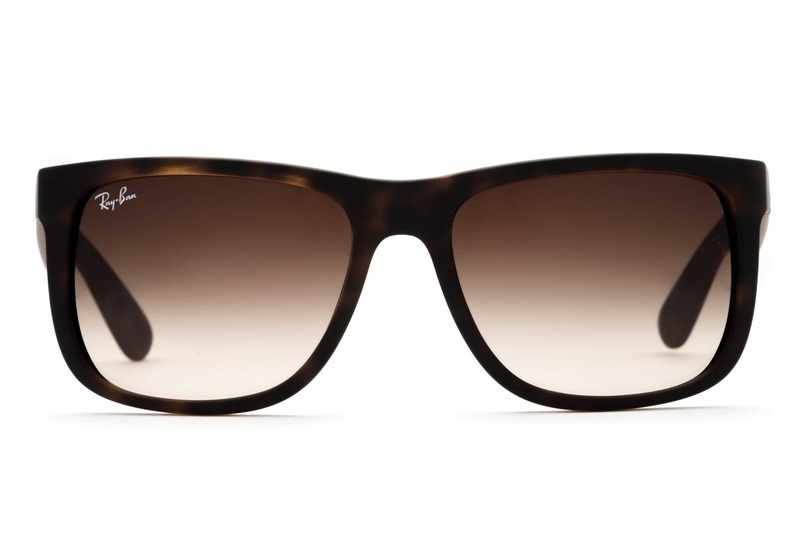 Models from the Justin collection have a classic Wayfarer shape. The glasses, made from a plastic material in matte brown with toned brown-tinted lenses, are the perfect accessory to any outfit. 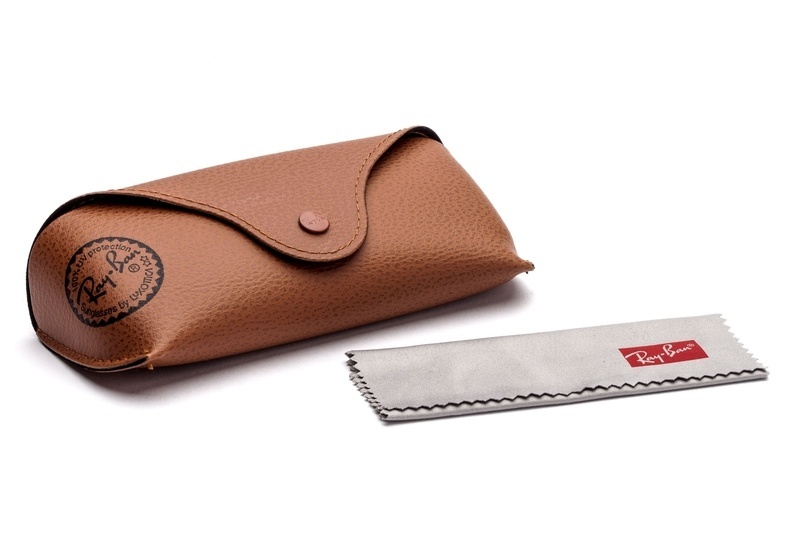 The sunglasses come with a case and a cleaning cloth. These sunglasses provide 100% UV protection. Hi, are these glasses polarised? No, they are not, but they have a UV filter.